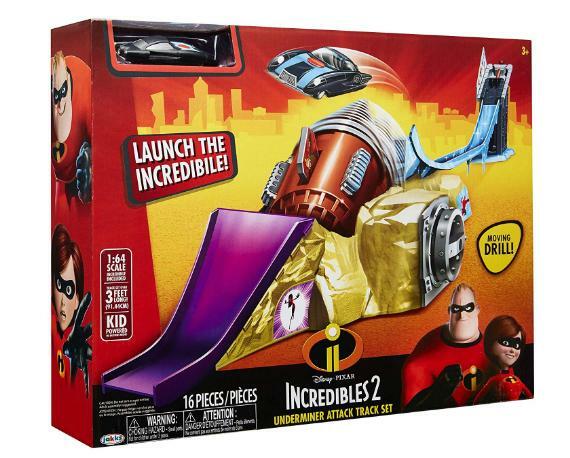 Disney’s The Incredibles 2 Vehicle Track Play Set – Only $9.70! The underminer is attacking in his tunneler, and only the incredible can defeat him. Use your skill to launch the incredible past him. 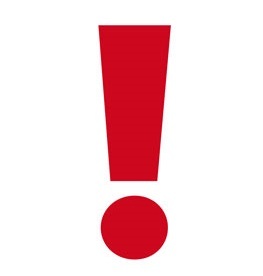 Watch out and don’t crash! Includes 1 track set (Over 3 feet long) with launcher and a 1: 64th scale incredibile. Kid powered, no batteries needed.